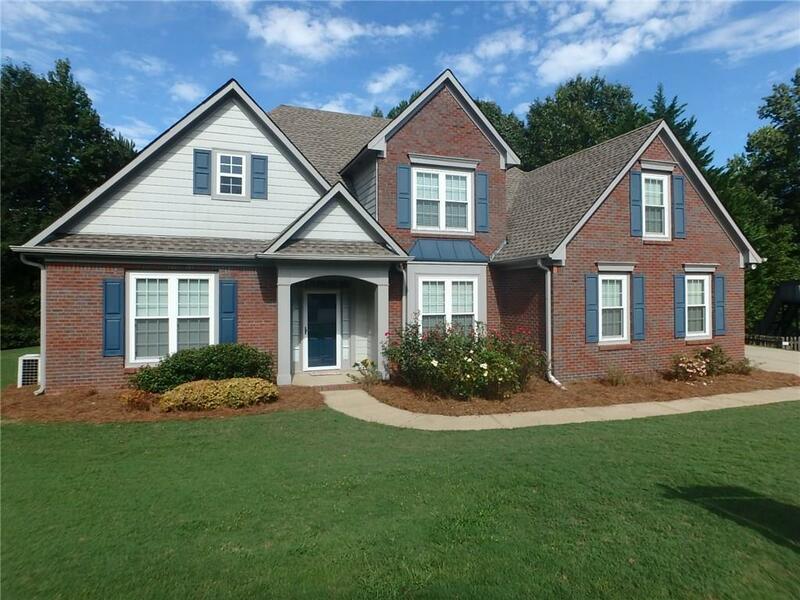 Awesome 4 Bedroom / 3 Bath home in a desirable swim / tennis neighborhood in Buford. 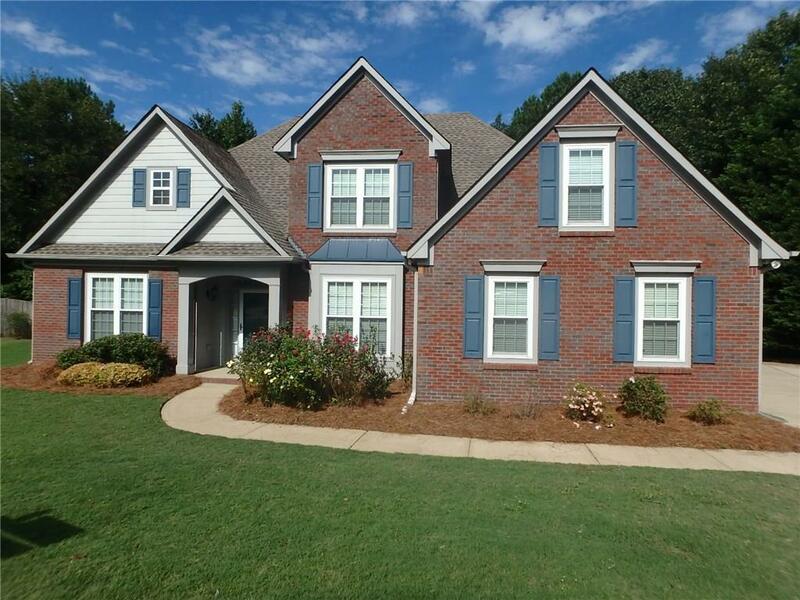 Master on Main with access to back patio. Large kitchen with open concept over looking 2 story family room. New carpet on the main level. 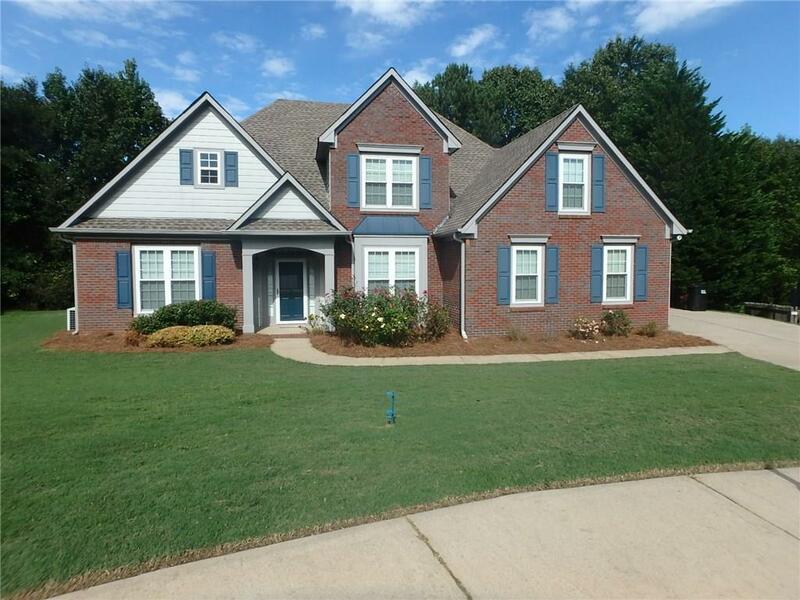 House sits on a large private cul-de-sac lot and features an over sized back patio and side entry garage. Architectural roof only a few years new. 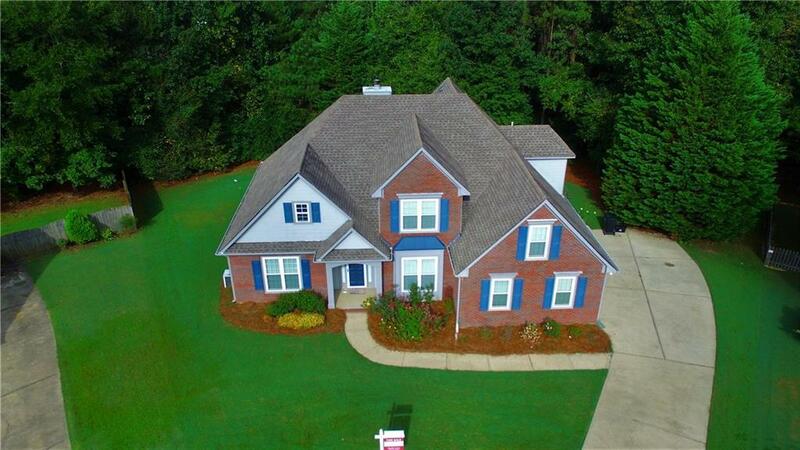 Sold by Smart Decision- Sharon Dover And Associates.